Radio Jambo presenter Gidi Gidi leaked Jubilees' Johnson Sakaja confidential documents showing that he is a "Kalenjin" not a Luhya. - Bana Kenya News, Real African Network Tubanane. Home Nairobi Radio Jambo presenter Gidi Gidi leaked Jubilees' Johnson Sakaja confidential documents showing that he is a "Kalenjin" not a Luhya. Radio Jambo presenter Gidi Gidi leaked Jubilees' Johnson Sakaja confidential documents showing that he is a "Kalenjin" not a Luhya. Jubilee candidate for Nairobi senatorial seat Johnson Sakaja could have just lost the backing of Luhya community thanks to leaked documents. The documents show that Sakaja is a Kalenjin. He used to call himself a Luhya to get the Luhya votes. Now a document leaked by a popular artist, producer and a presenter who queried online and got his documents. The Jubilee Nairobi team is in discourse following the allegations made by the artist. People asked him to give out his document to verify if he is a Luhya. The Luhya community gave an ultimatum and insisted if not honored then he is not from that community. VERY few Kenyans vote leaders based on competence and integrity, the voting pattern in the country is extensively influenced by ethnicity. You should see the reactions of Kenyans when Radio Jambo’s Gidi Gidi shared confidential documents showing Johnson Sakaja’s Kalenjin surname ‘Koskei’. 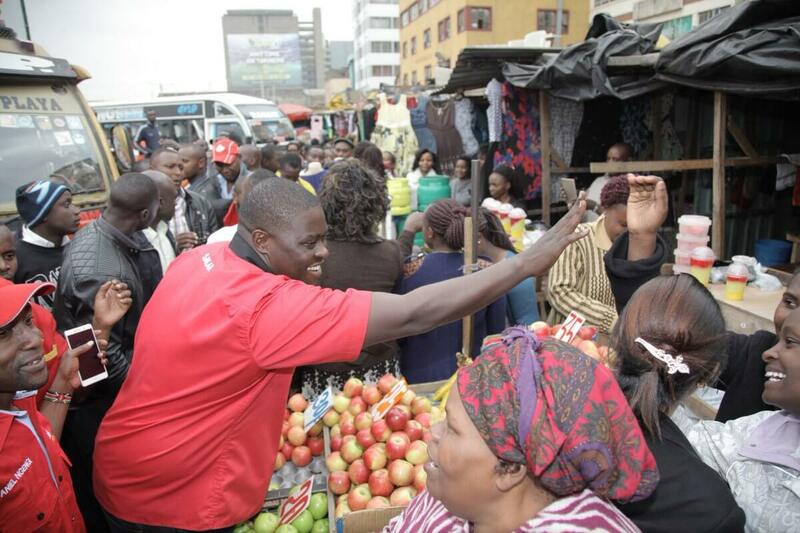 Everybody thought Sakaja was Luhya until the dossier was dropped to claim otherwise; the leaked documents alleged to belong to Sakaja include a copy of his national identity card and a copy of KRA pin checker. The main reason that Sakaja used to call himself a Luhya is because they wanted to divide votes with the NASA Senatorial aspirant Edwin Sifuna. It seems now the plan to divide the community has failed and they will look forward to changing the plan.